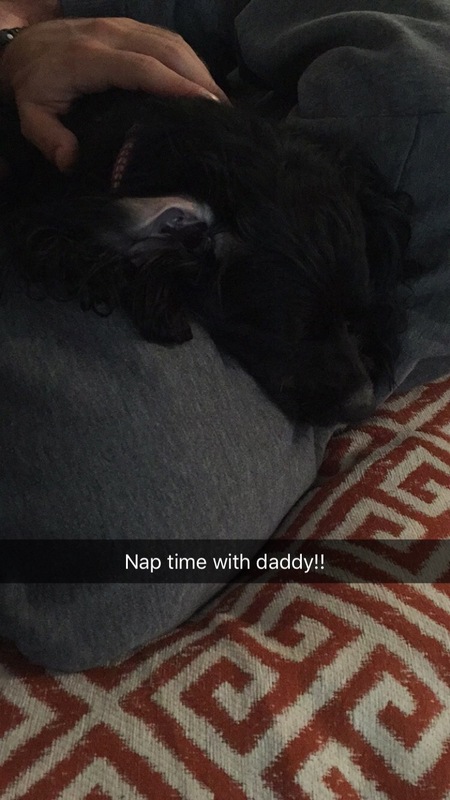 Loretta Lynn sleeps so strangely… I really don’t understand. 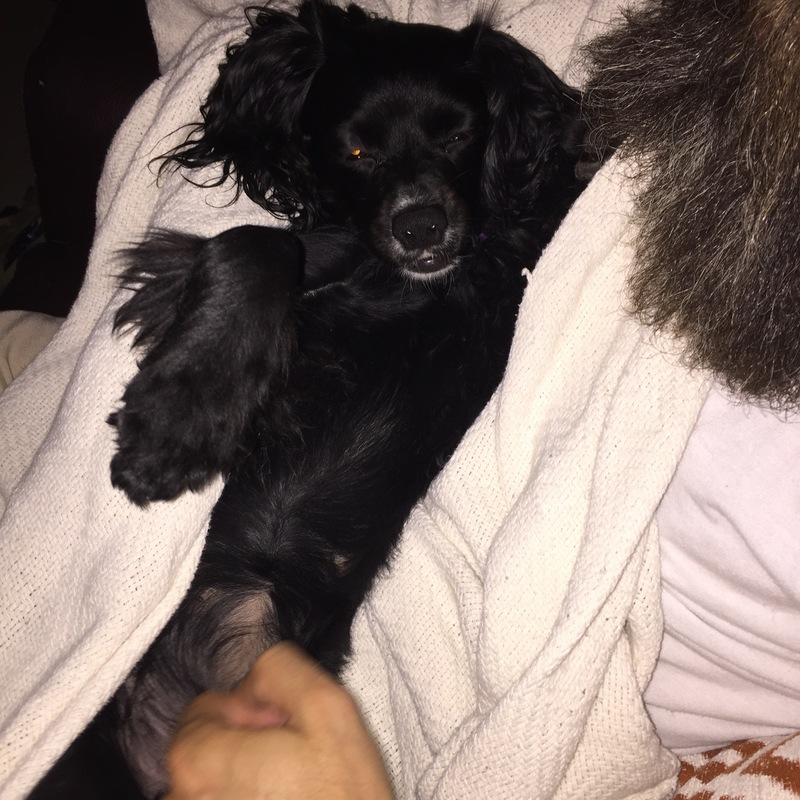 In some of these photos you will notice her eyes are open but that’s because I accidentally woke her up before the photo snapped. Like this one… The tooth was already out and everything. Her eye just popped open from the couch moving when I leaned in a little too far. 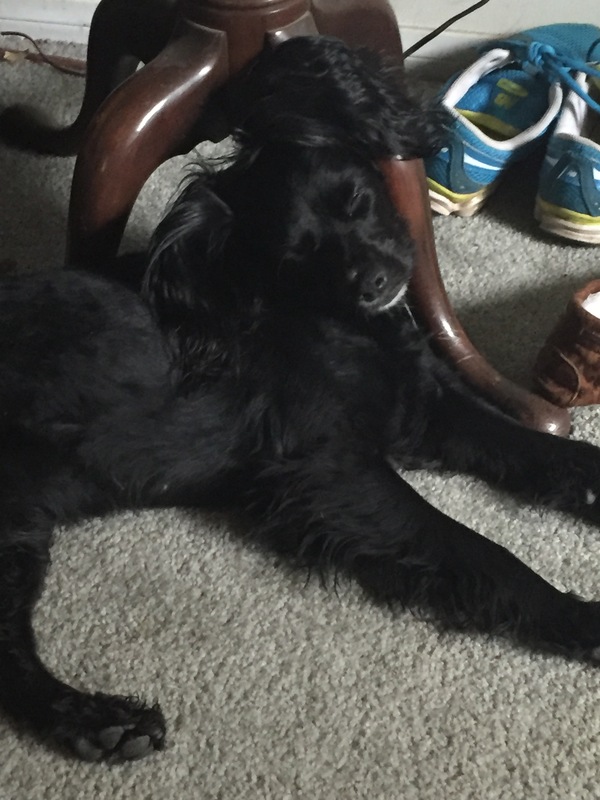 This one I’m not sure how she stayed asleep honestly because I tripped trying to get up fast and quiet to get the picture… I also don’t know how this is at all comfortable and how she slept like this for a solid hour! 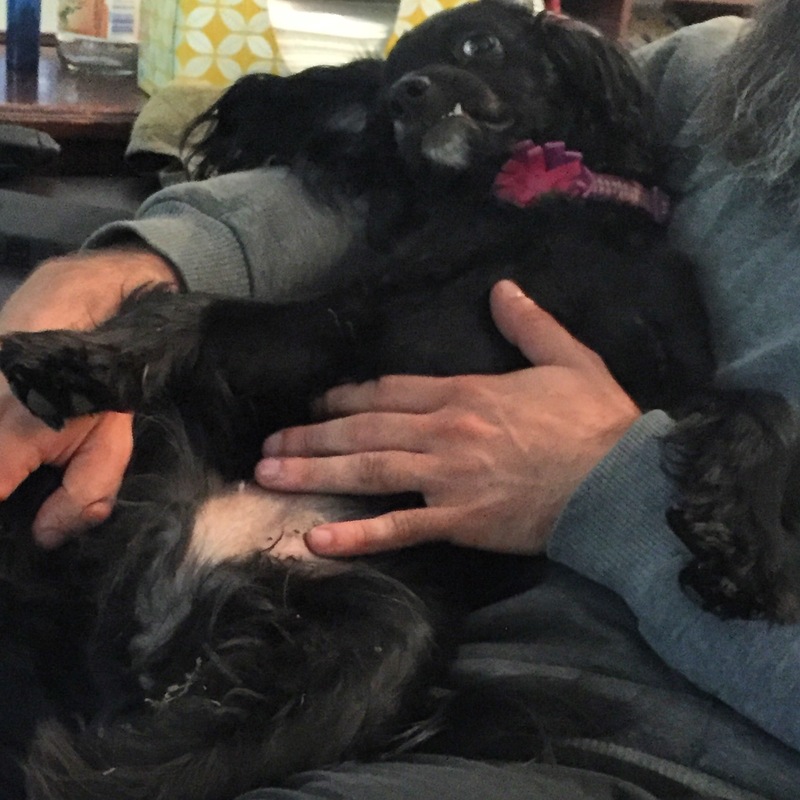 If you can’t tell from the random crazy beard hair in the photos she loves laying in her daddy’s lap. She loves her blankets and multiple beds all over the house but still her favorite is in daddy’s puppy swaddle. It’s adorable. And Danny’s face lights up just so wonderfully!! I swear I’m more in love everyday! !